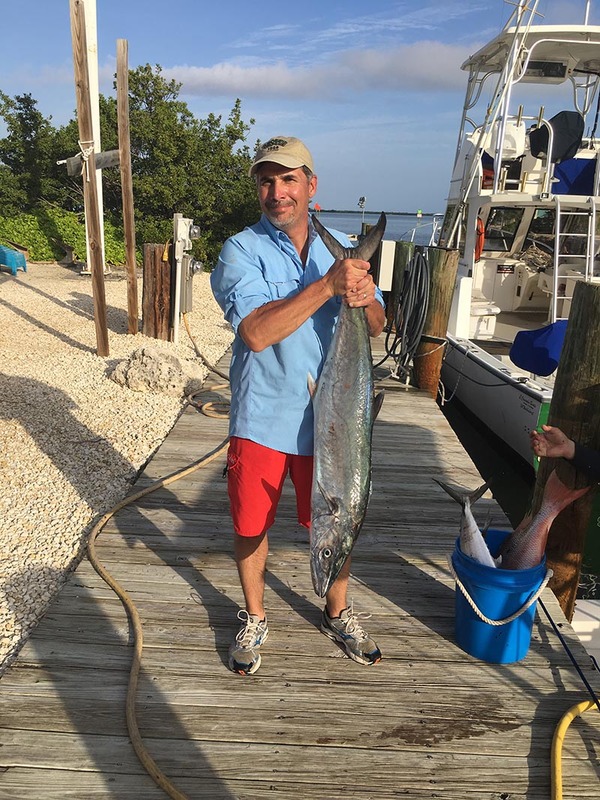 EXPERIENCE FISHING LIKE YOU NEVER DREAMED POSSIBLE! 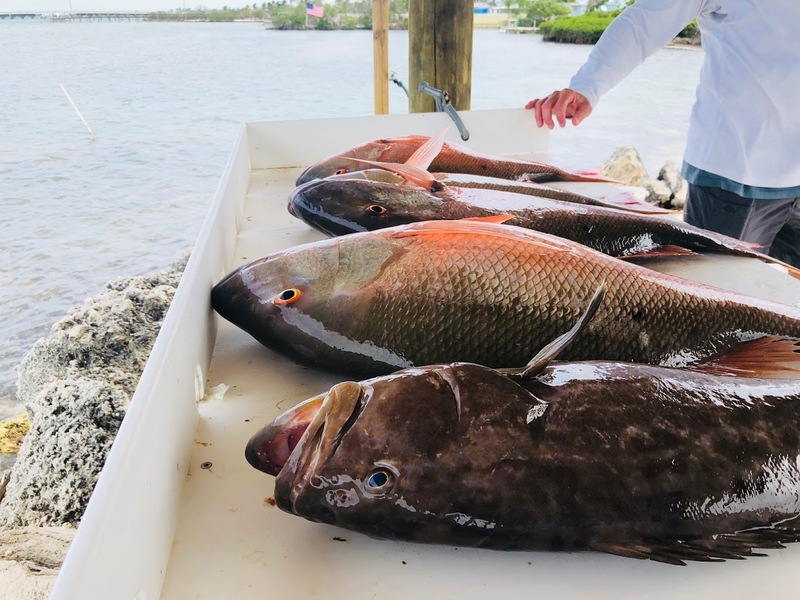 The lower Florida Keys are something to truly experience — especially if you want to go fishing. There’s no other place in the world like this. 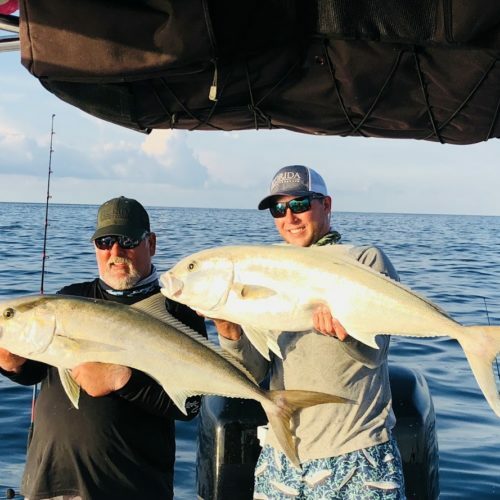 You can catch tarpon, snook, redfish, grouper, snapper, ‘cuda, mackerel, wahoo, cobia, yellowtail, and more — all within a few minutes boat ride of each other. 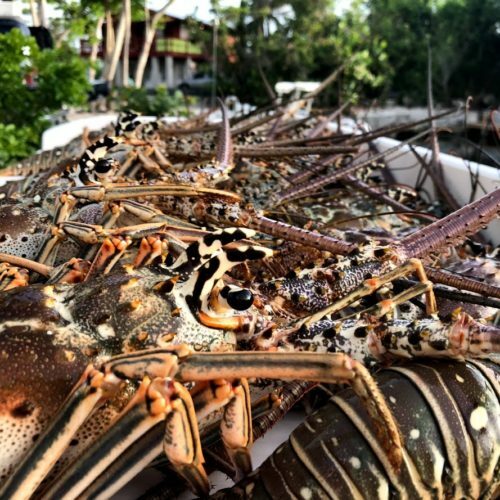 Fishing in the lower Keys is amazing no matter what time of year it is! 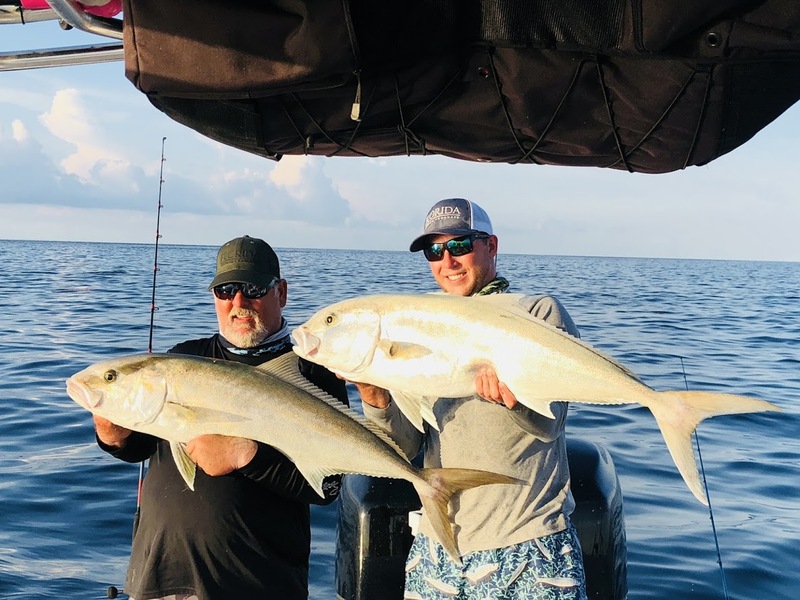 Redfish, Snook, Permit, Tarpon, Kingfish, Sharks, Grouper, Snapper…. the list goes on! 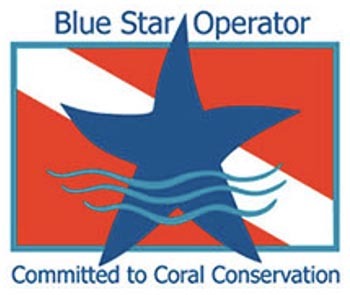 Book your dream trip today with our easy online booking system! BOOK NOW -- INSTANT ONLINE BOOKINGS! 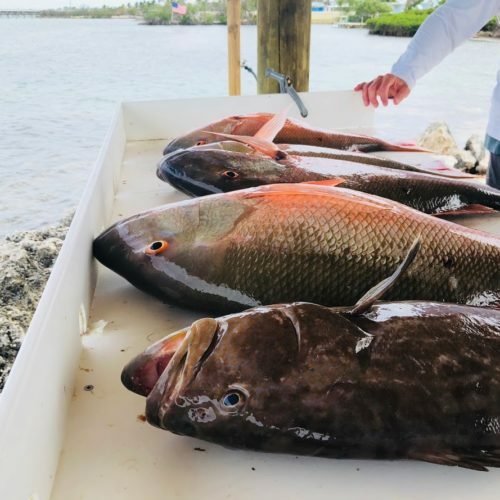 If you want to catch a ton of fish, and several different kinds of fish, this is the best trip for you! This is non-stop fishing action! 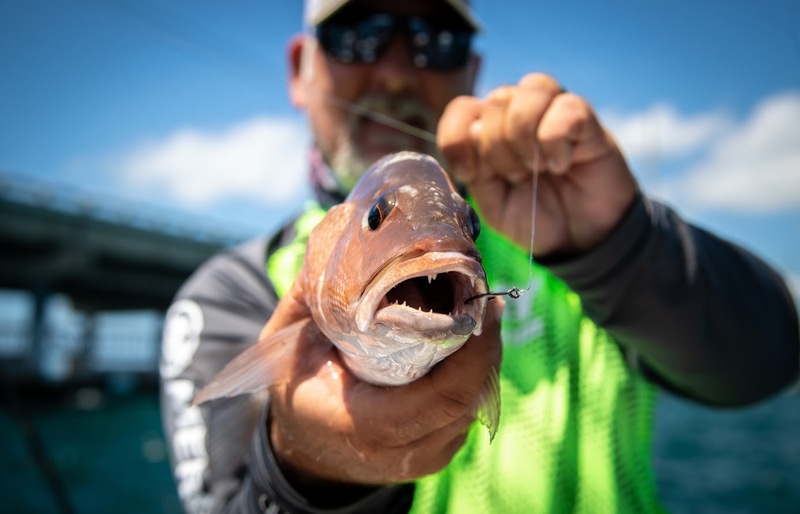 Shallow water fishing adventures to the extreme! 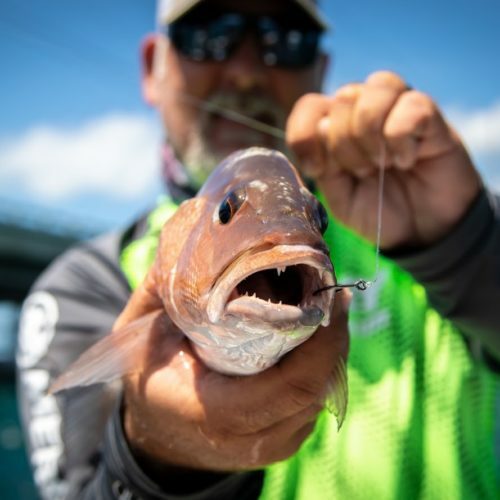 Bonefish, permit, redfish, snook… etc. 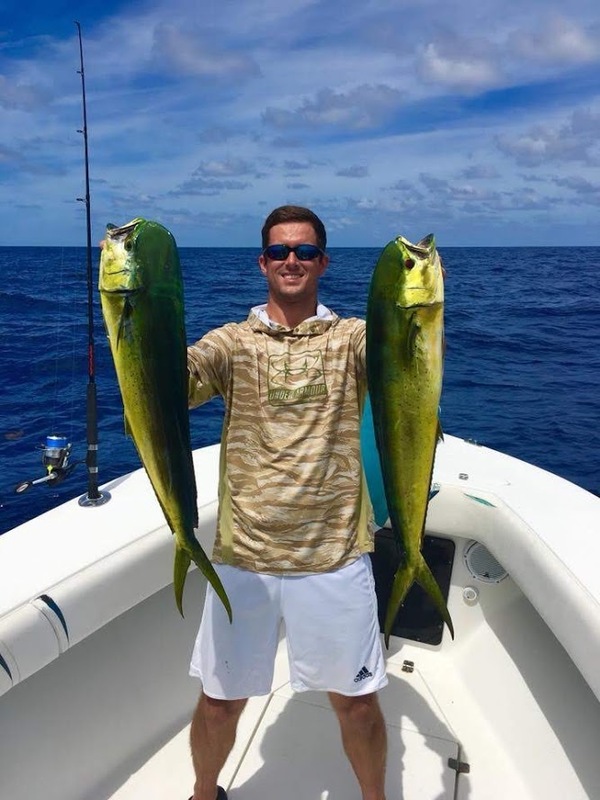 We’ve got the best backcountry fishing in the state! The “Silver King”! Hundreds of pounds of drag screaming, rod bending, back breaking, aerial displays of fish catching action! We’ve got the best! 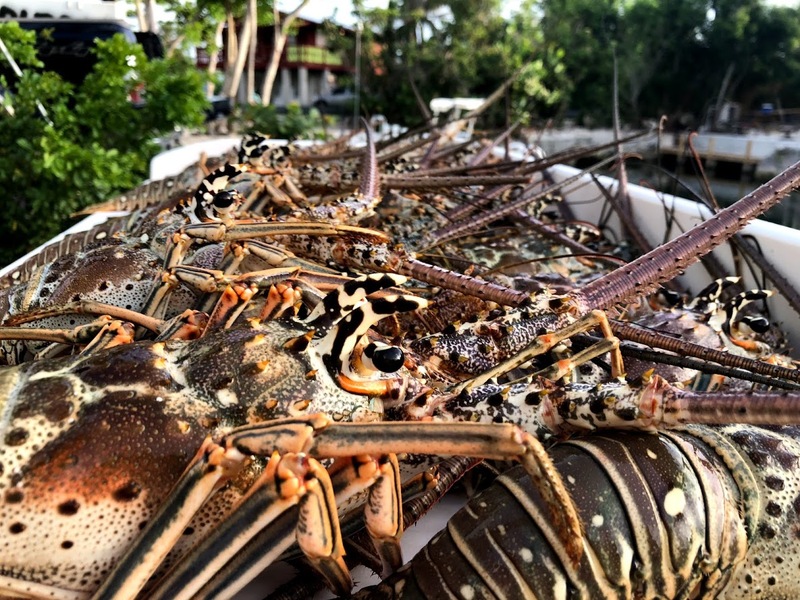 Experience the Florida Keys like a local! 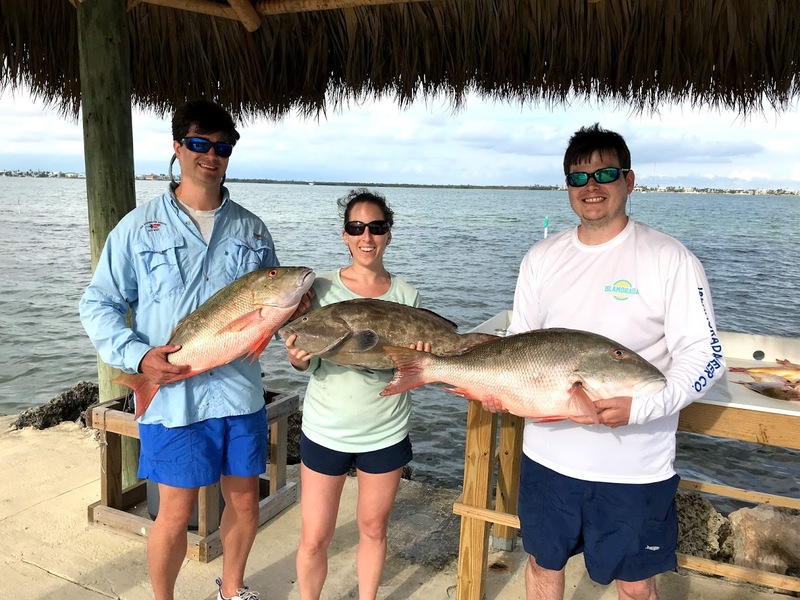 Come hang out and swim with us on a trip to some of our beautiful sandbars — swim, lay out, or just enjoy the scenery. 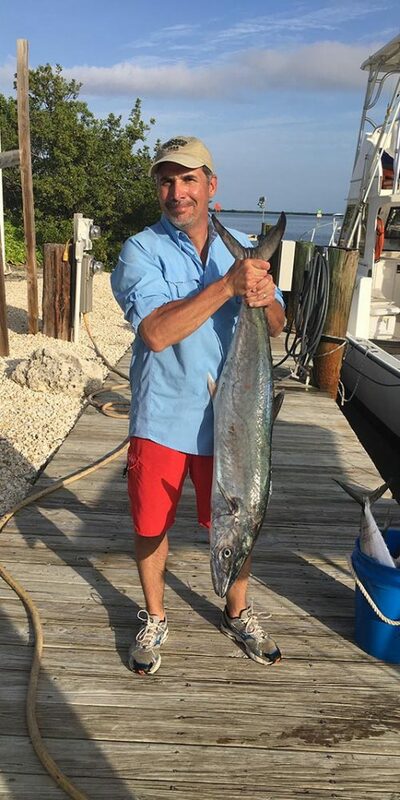 Top shelf fishing charters with one of the most experienced guides in all of the lower Florida Keys. 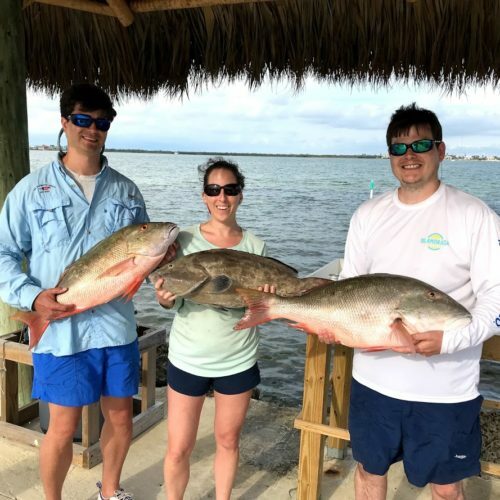 Whether you want to venture offshore, sneak into the backwaters, or have a nearshore fish-catching adventure, Capt. 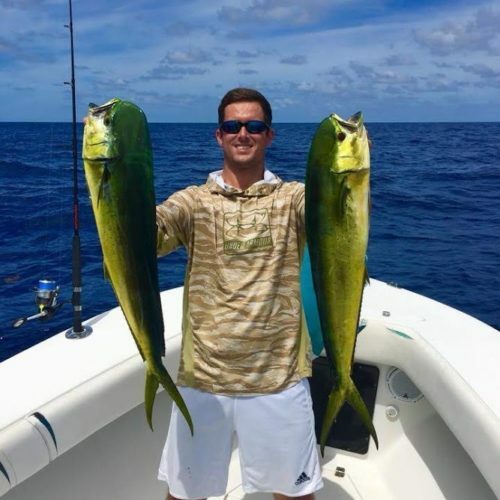 Jason of Boneafide Fishing Charters is the guide for you!